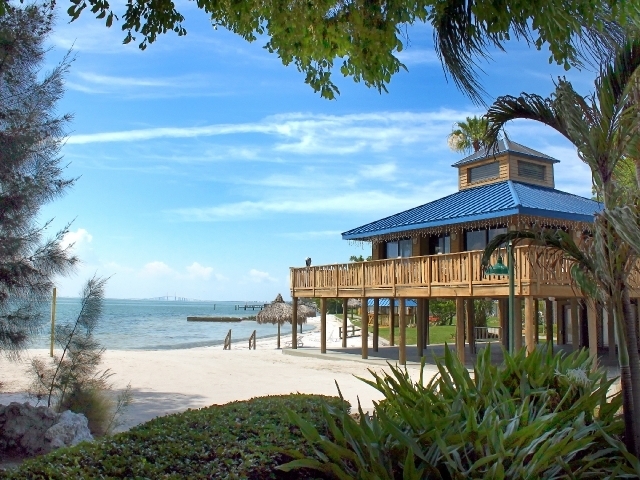 This 18 acre resort sits directly on Tampa Bay. We offer 155 guest rooms, 2 pools, hot tub, Periscopes Restaurant, Nemos Lounge, the Nepa Hut Beach Bar and the Banyan Tree Deli. 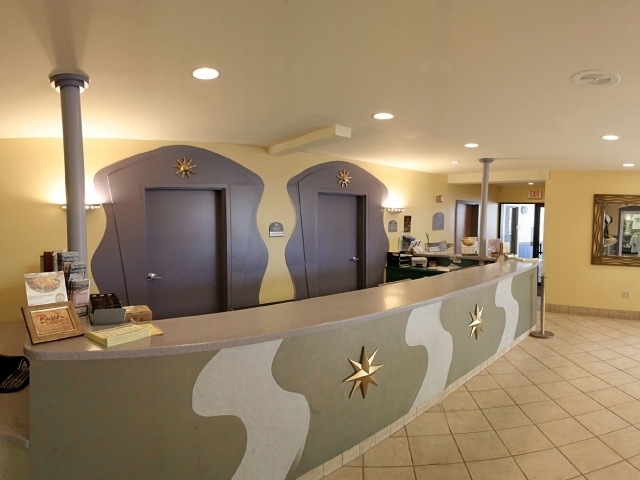 Our unique meeting space offers 4 rooms and over 5,100 square feet of meeting space. We also have an outdoor Pavilion for cookouts and luaus. 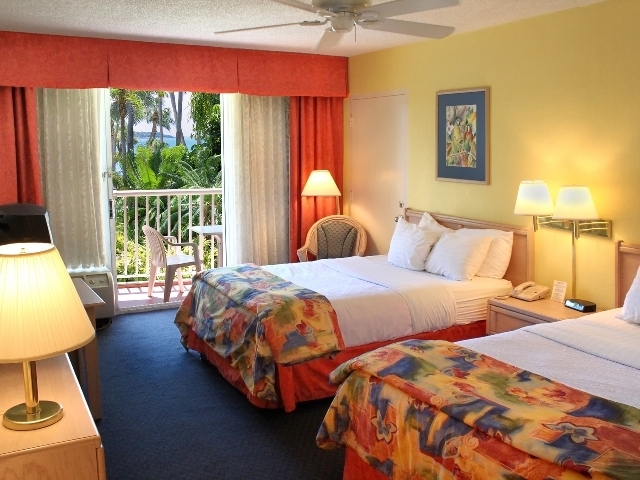 All sleeping rooms offer complimentary high speed internet access.